Our current inventory is only one way to purchase a new boat or board. Stop in today and see what items are in and if we don't have it, we will get it ordered for you! 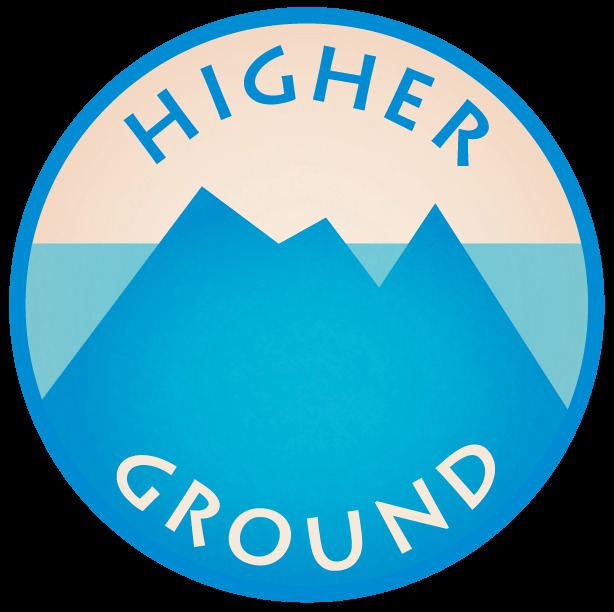 Shop Beaufort's best outdoor outfitter - Higher Ground! Check out a sampling of the items we carry. Stop in or contact us today to learn more about other styles, colors and custom options so we can get you out on the water!